Light in weight, due to the aluminium or carbon fibre construction, these Tombow fountain pens have proved a popular choice with many customers. 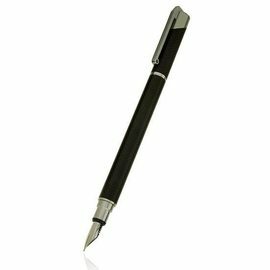 The 101 Carbon Fibre fountain pen is the lightest full-size fountain pen in the world. 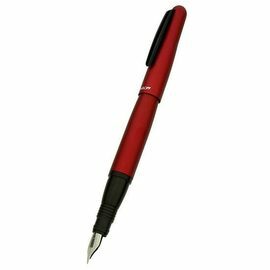 Beautifully engineered and precision made, Tombow fountain pens write smoothly and consistently and all accept the international standard size short cartridge, or can be filled from an ink bottle using the Tombow converter.